Classes in fundamental keyboard skills that help MSM students with their holistic growth as musicians. The keyboard skills department oversees courses in the various curricula of the classical division in the areas of required piano, sight-reading at the keyboard, keyboard skills, and keyboard techniques. 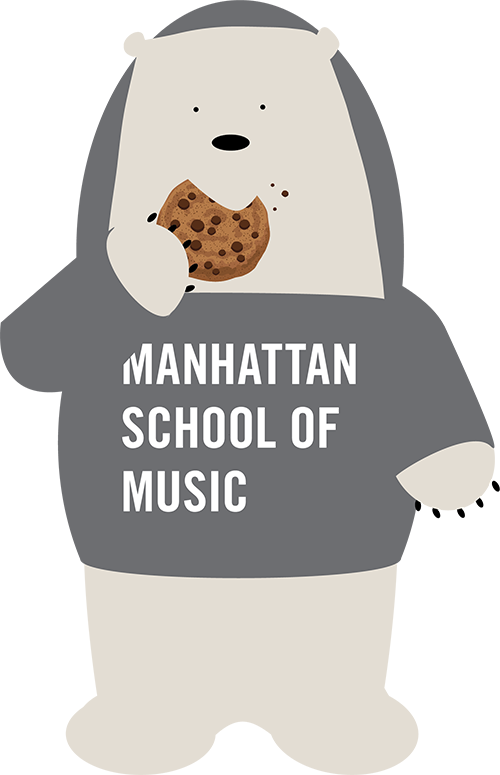 In its largest sense, the purpose of these classes is to give Manhattan School of Music students basic fundamental keyboard skills that contribute in a holistic way to their growth as musicians. Required piano classes are designed for all classical music students who have little or no prior experience at the piano and are taught in group settings. Keyboard technique courses are designed for all graduate piano majors, while sight reading and keyboard skills courses are designed for all undergraduate piano majors. Manhattan School of Music facilities include three keyboard laboratories furnished with electronic pianos.